This Mod stays entirely the spirit of simulator rFactor. 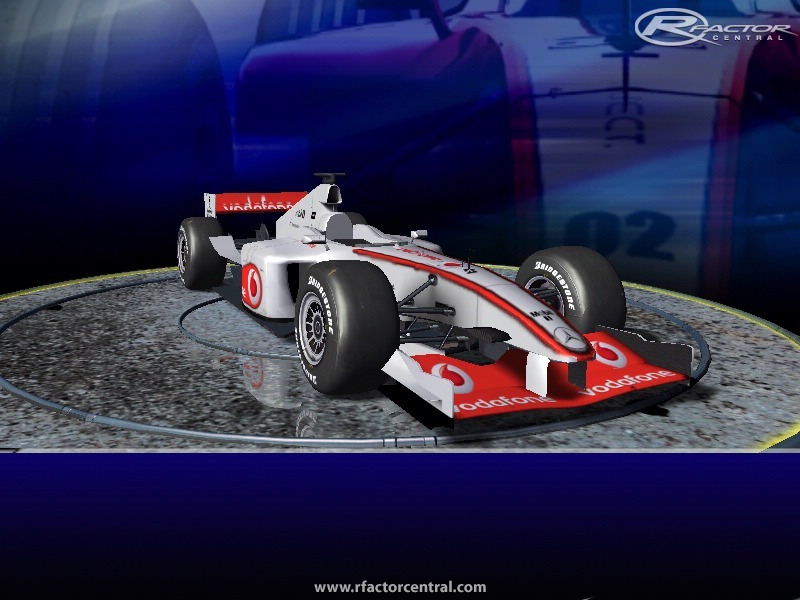 It is based on the OW Challenge Race Series 2006 which incorporates the full version of rFactor, and realistic physics have not been spoofed. A dozen laps later, if you're taking it easy, start to enjoy all the realism that rFactor got in 2007, but with the rules, teams, drivers and benefits for 2010. 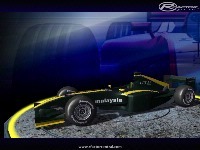 Textures of car and tires by Drezt according to the 2010 season. Improved behavior and calibration of AI. Adjusting the ability of pilots to realistic racing against AI. Check the. Gdb circuit back to find out which stop your partner AI. The online games will appear in the column as Race Series: OW Challenge 2010. 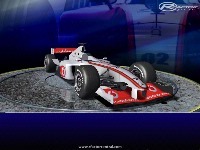 Keep updated by running the Mod F1-2010-OWC-Updater.html stay in your folder where you installed rFactor or across the shortcut: Start Menu => Programs. Thanks to all for yours comments, I very happy for giveus my work. Do you any texturizer cars for the 2011 season? How do I get those TV graphics on my screen? i have a version 1255 and full version but they say it is lite so download which one? oh my bad! I found the F1 OWC 2010 in the profile. Sorry, noob here! Hi! 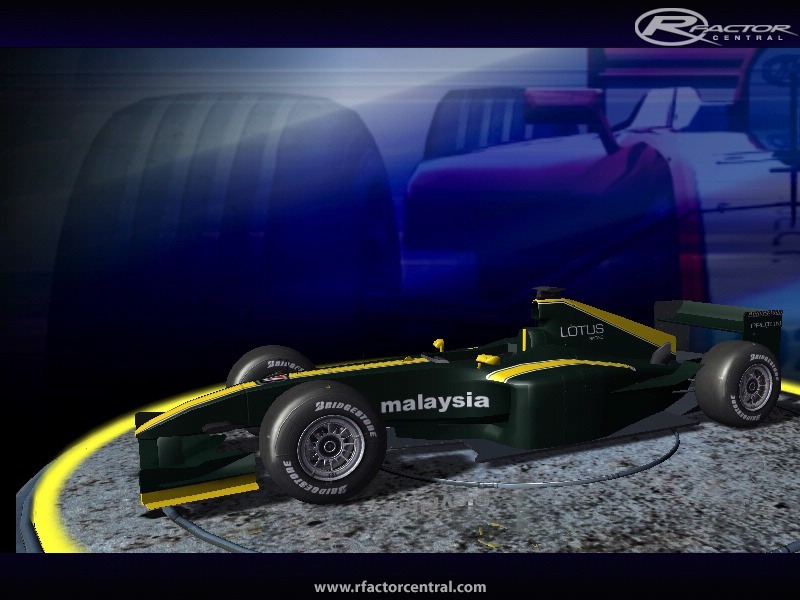 just downloaded the mod for rfactor lite, but I can't see the F1 2010 cars? All I see are the BMW sauber F1 and the other open wheel series? Do I need to unlock the F1 2010 cars? I think it's a great mod. Really, it's better to make it not too big instead of sth that weighs 600 MBs. That includes no fancy cockpits or paint jobs or helmets or whatnots. I wanted to ask if it is possible to use setups for various other F1 mods with OWC 2010? I got the same problem did you find a solution?